When updates are available, you will also receive. 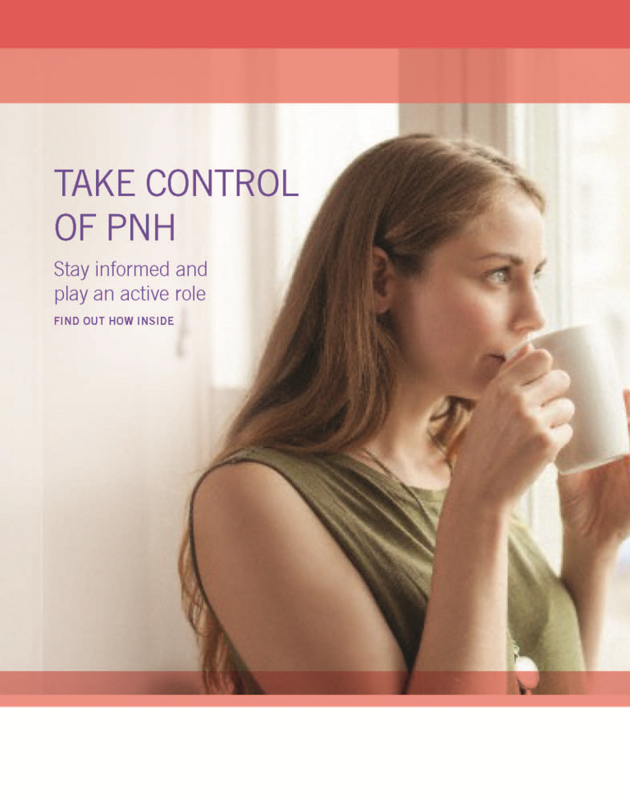 Learn more about PNH with this free PNH Patient Brochure. 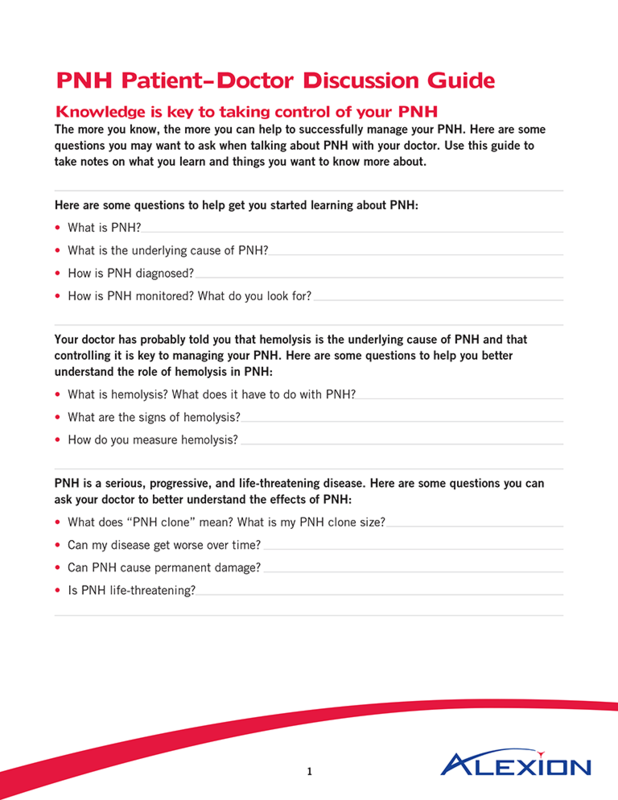 Download the Patient/Doctor Discussion Guide for help with questions you may want to ask your doctor to learn more about PNH.